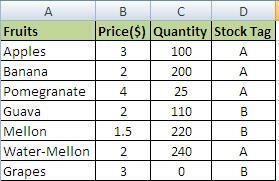 MS Excel Using IF AND Nested If Function: What is Nested IF and Use of AND in combination of IF Condition? 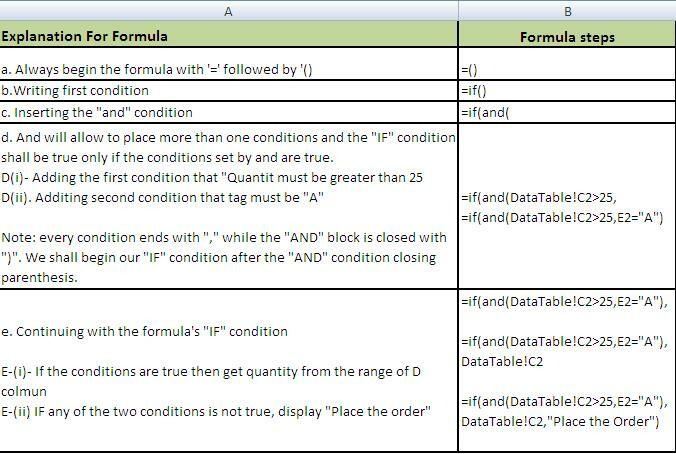 Generally the IF() formula is used to specify a certain condition and if that condition is fulfilled, we can perform calculations when the criteria/condition meets or does not meet. It means that we have the option to output different results depending upon the result of IF condition. But IF condition can place only a single condition and there are situations where we need multiple criteria for display of results. (b)	Formulate your tables: these may be on the same table or on a different worksheet or even different workbooks. 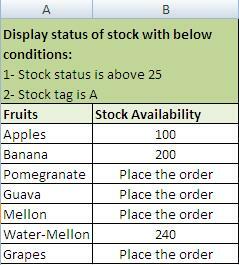 (c)	For the sake of example we have created two Tables. (e)	Table where data is to be fetched/desired. 1. You may copy and paste the formula anywhere within the same column but for this you must place dollar sign against table to lock it. 2. A really swift and smooth process for finding and counting of entries across the sheets and workbooks with ease and perfection. 1. If manually writing conditions on values in cells every time; make sure they are picked from drop down instead of manual entry.